In June 2017, the EU Commission adopted the new EU One Health Action Plan to combat antimicrobial resistance (AMR). The "One Health" approach which lies at the basis of the Action Plan is centred on an integrative management of health risks; it leaves aside a purely human or veterinary approach in favor of a more holistic one which includes the environment. 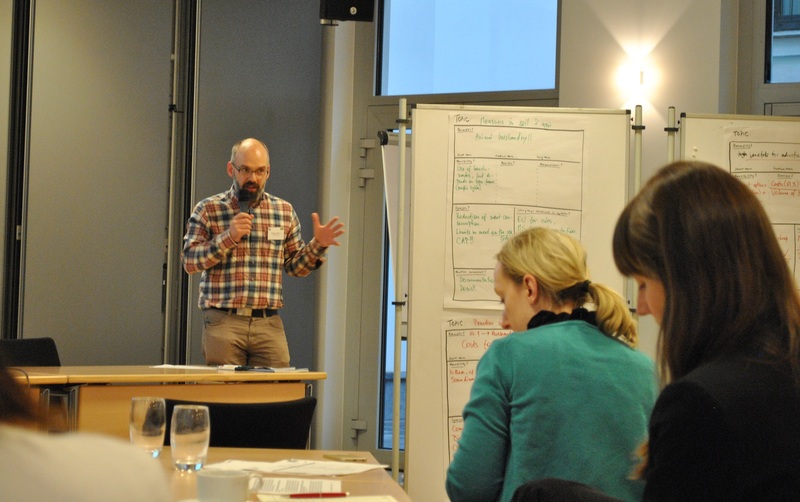 In this context, the UBA (Umweltbundesamt Deutschland) has prepared a background paper which presents various options for action in the areas of use prevention, entry and disposal of antibiotics. UBA supports the overarching objective of the EU One Health Action Plan, against the background of growing problems with antibiotic resistance, of maintaining the possibility of effective infection treatment in humans and animals. 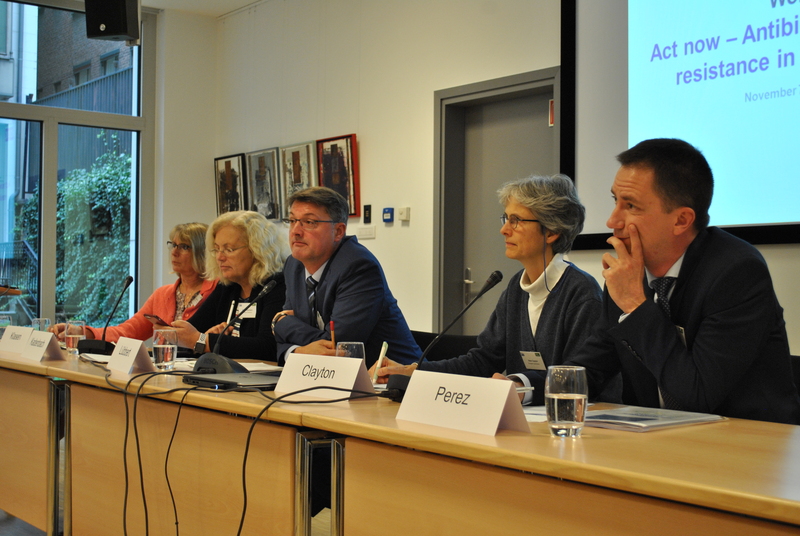 Ecologic Institute organised and moderated an international workshop in Brussels on 7 November 2018, convened by UBA, entitled "Act Now - Antibiotics and Antibiotic Resistance in the Environment". On the one hand, the workshop provided latest knowledge on antimicrobial resistance; on the other hand, discussions were held on the conditions and possibilities for incorporating the UBA options for action into different actions and strategies (e.g. the EU Strategic Approach to Pharmaceuticals in the Environment). Further information on the EU One Health Action Plan and the background paper can be found in the links below. 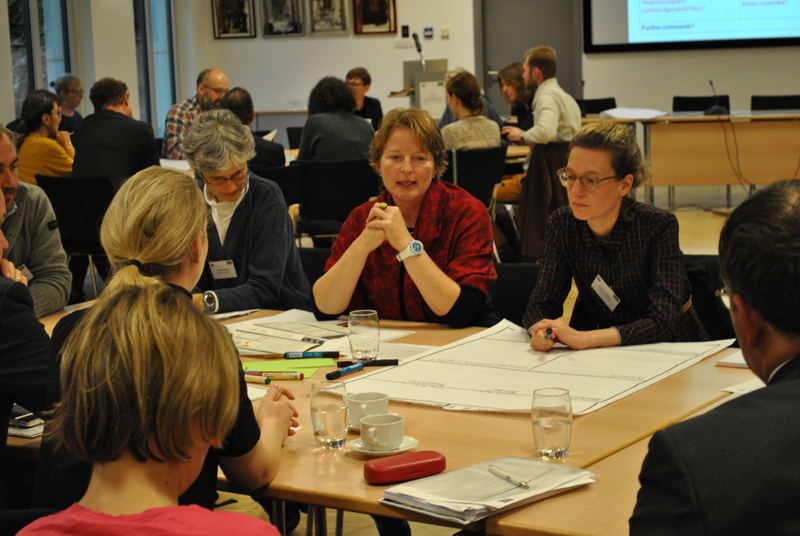 Workshop "Establishing an Environmental Monograph System for Veterinary Medicinal Products", November 2014, Brüssel. 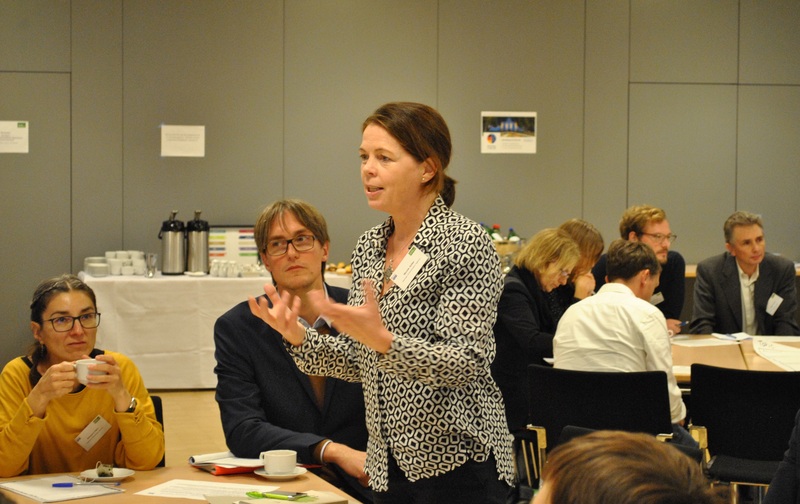 Science-Policy Event "Pharmaceuticals in the Environment", Nov 2013, Brüssel. Technical brochure: "Concepts for the reduction of drug entries from agricultural animal husbandry into the environment". Project: "Communication strategies to reduce the introduction of veterinary medicines from agriculture into the environment"
Report: "Results of the Stakeholder Consultation on Requirements for a Possible Environmental Risk and Hazard Classification System for Pharmaceuticals". 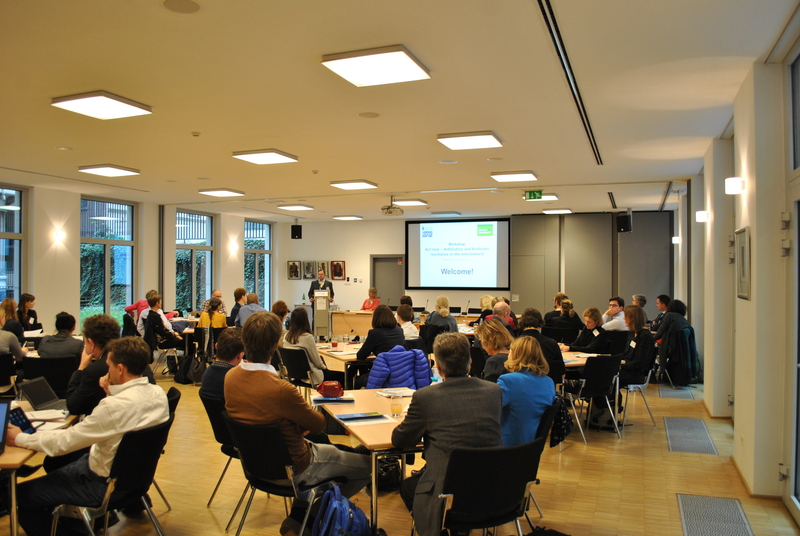 Download: Workshop Agenda "Act Now – Antibiotics and Antibiotic Resistance in the Environment"